We couldn't be happier. 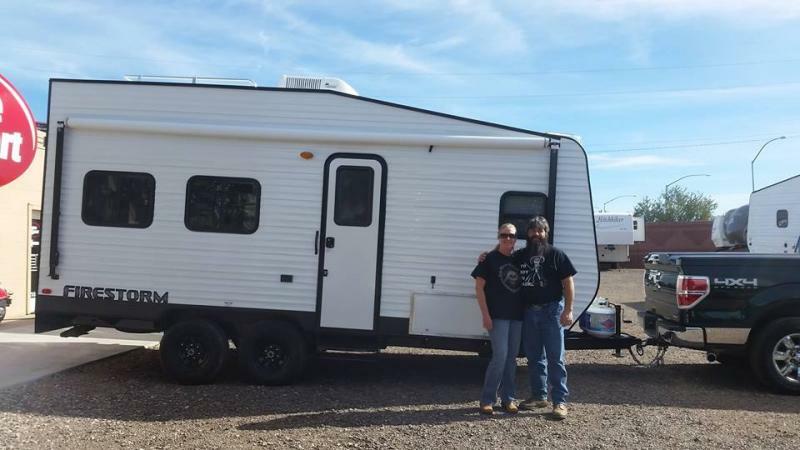 How the toy hauler came out exceeded our expectations. We are thrilled with how the trailer came out. Its much more than we expected. We are very happy with the service we got from Dune Sport and helping us throughout the process.